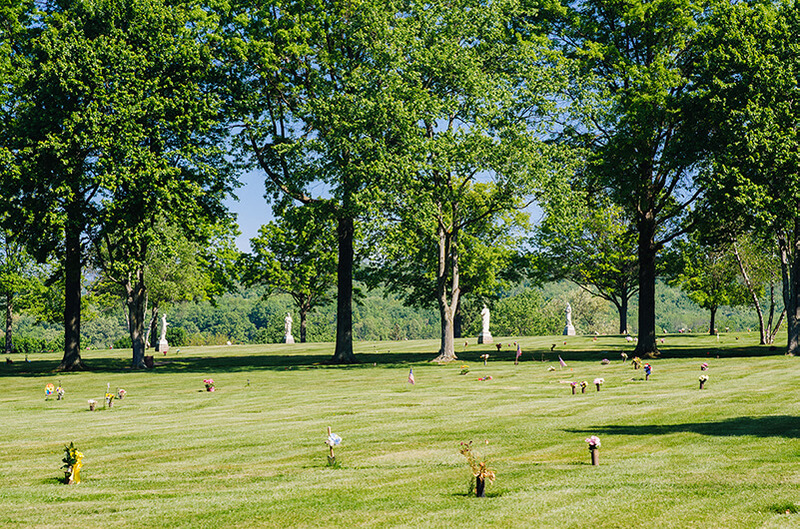 Convenient Funeral and Cemetery packaging available to make these options affordable and isolated from any price increases. 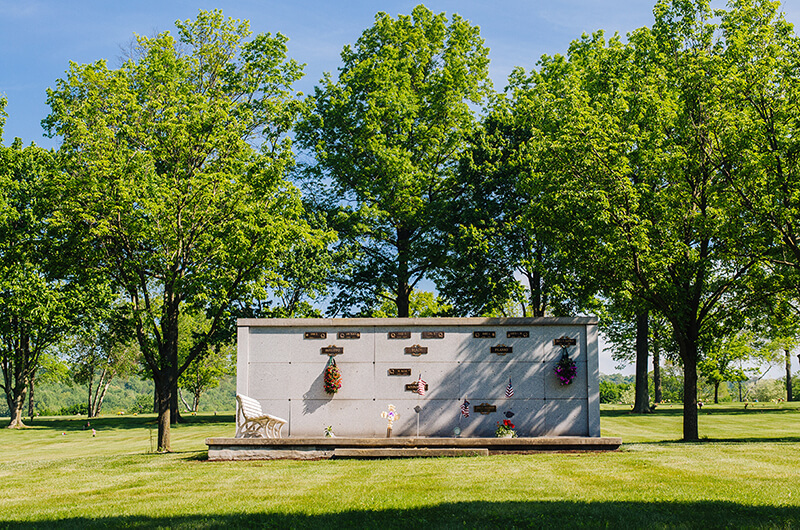 Grabowski Funeral Home is a full-service funeral home. 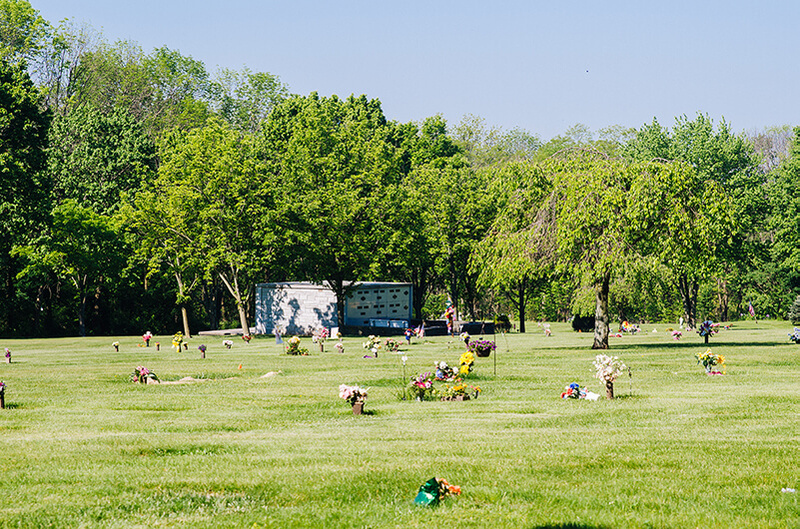 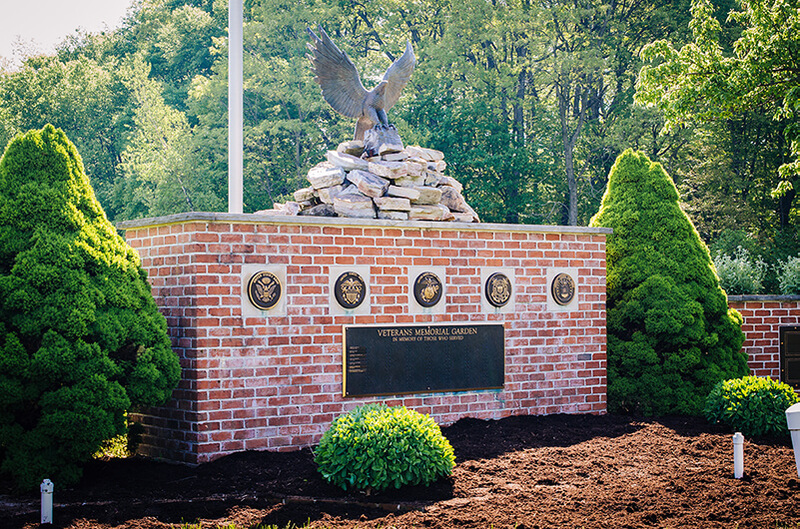 Along with Schuylkill Memorial Park, we are able to handle all of your desires at a vulnerable time in your life.